Healed by the mercy of God in answer to prayer, Andrew Murray helps the readers understand the full dimension of divine healing in order that their spiritual lives will be developed and sanctified. Divine Healing : A Scriptural Approach To Sickness Faith And Healing by Andrew Murray was published by CLC Publications in October 2005 and is our 38729th best seller. The ISBN for Divine Healing : A Scriptural Approach To Sickness Faith And Healing is 9780875085517. 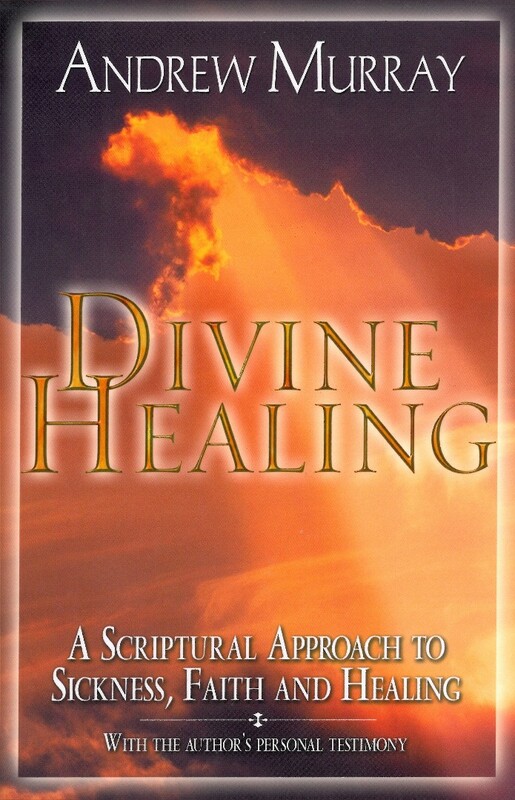 Be the first to review Divine Healing : A Scriptural Approach To Sickness Faith And Healing! Got a question? No problem! Just click here to ask us about Divine Healing : A Scriptural Approach To Sickness Faith And Healing.